As you may already know, I have a bit of a fascination for hand crafted type and I always love seeing and creating it as well. 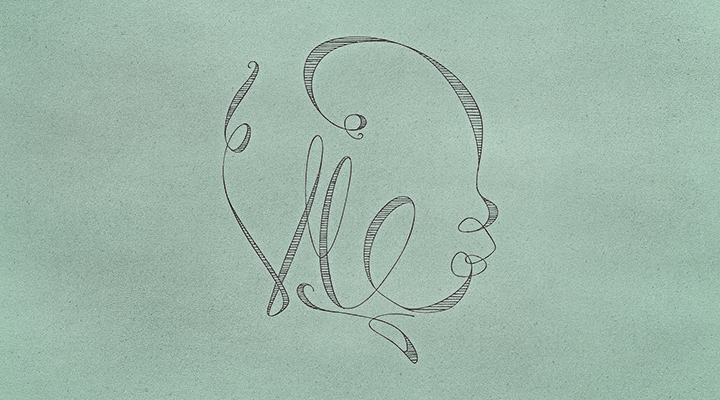 This week I decided to design a type in the shape of Vie’s silhouette. I printed out a few silhouettes and was able to doodle some designs on top. This was a fun one to design and I like the end result. Love this, you are so creative.